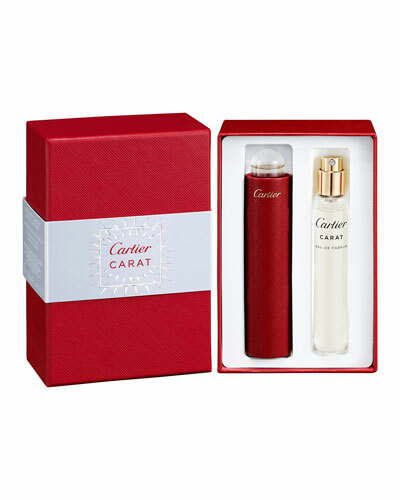 Cartier Carat Eau de Parfum Set 2 x 0.5 oz. 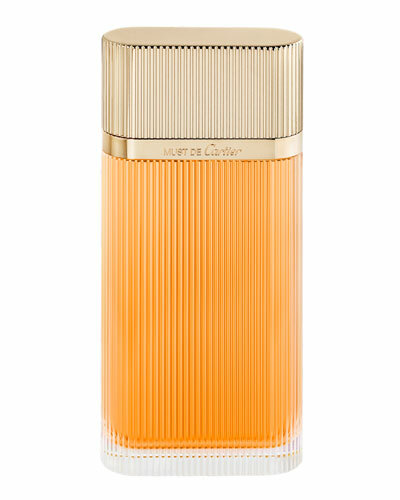 La Panthere Eau de Parfum Set 2 x 0.5 oz. 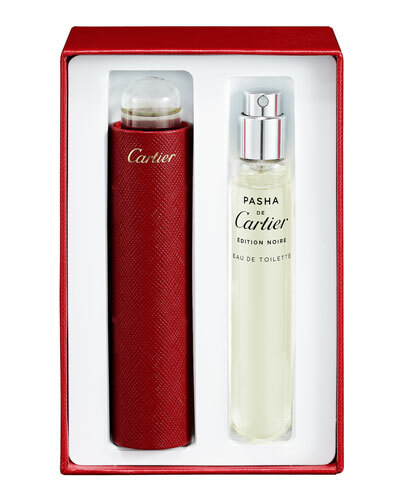 Pasha Edition Noire Eau de Toilette Set 2 x 0.5 oz. 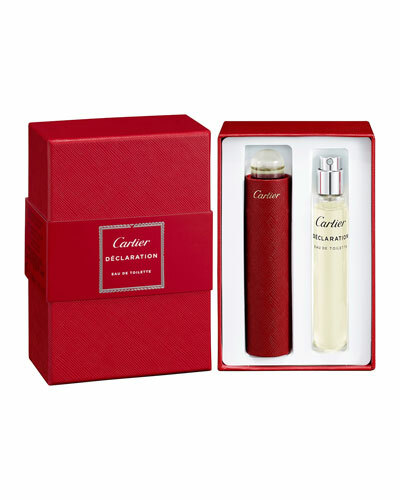 Declaration Eau de Toilette Set 2x 0.5 oz. 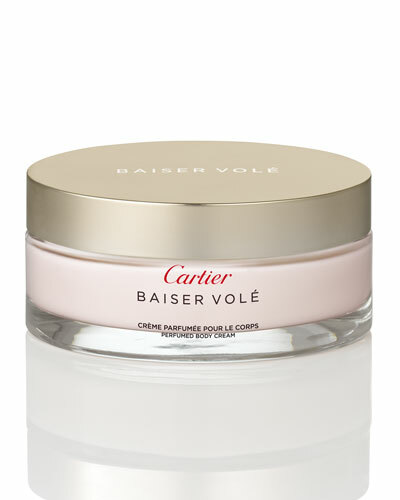 La Panthere Body Cream 6.7 oz. 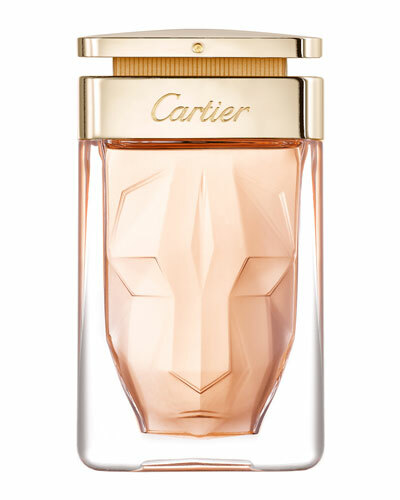 Cartier perfume is a renowned French fragrance house founded in 1847. 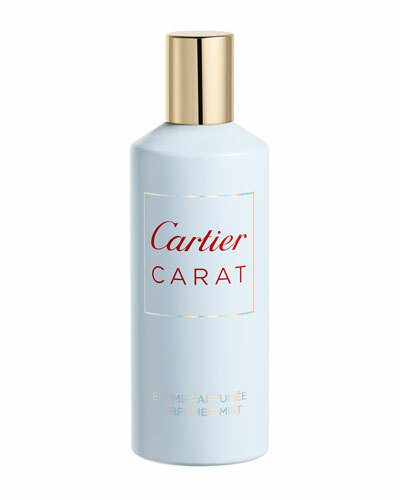 Cartier perfumes, body moisturizers, cleansers, and deodorants are infused with unique, enchanting scents. 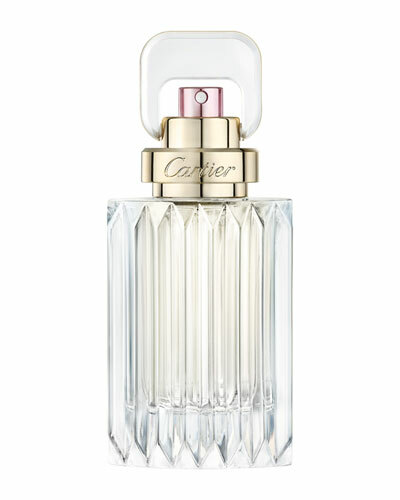 Fresh floral notes are masterfully blended in to create fragrances that leave long-lasting aromas, making the collection of Cartier perfumes much-coveted. 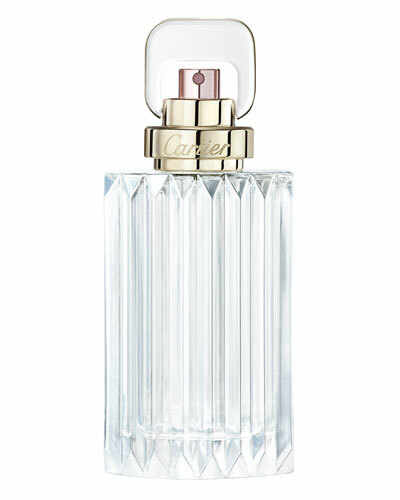 Cartier fragrances are enriched with mesmerizing scents to suit individual moods and occasions. 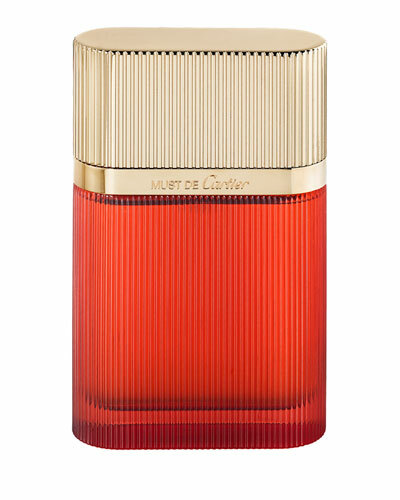 Be it body lotions, body creams or perfumed shower gels, its fine ingredients envelop you in its rich aromas. 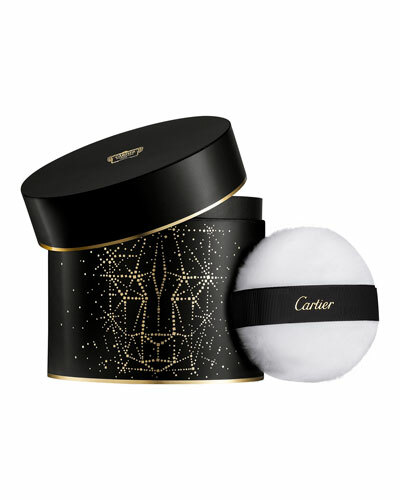 Shop Neiman Marcus’ rich assortment of the Cartier collection.